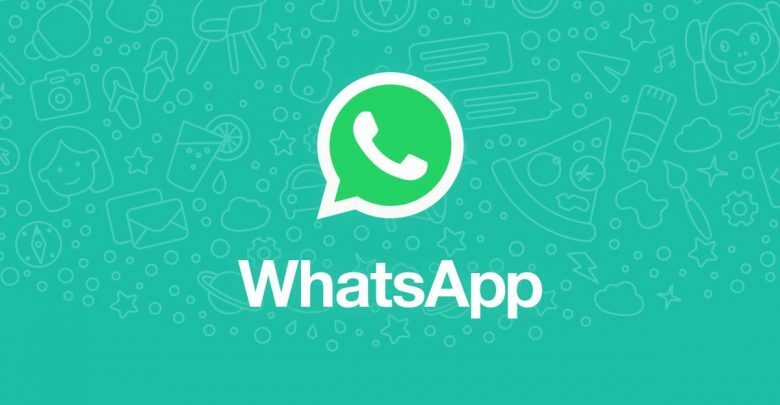 WhatsApp has lately introduced a lot of changes to it’s app, bringing in a lot of features. They brought the PiP mode recently, and Dark Mode is waiting for a full roll-out. WhatsApp has always been this no nonsense messaging application with the bare minimum, but after the Facebook acquisition this has been changing. Today, we have new information coming from WaBetaInfo again, about two upcoming features. This is a long awaited feature. There are always some chat threads in WhatsApp, which you don’t want to show up in the main list. 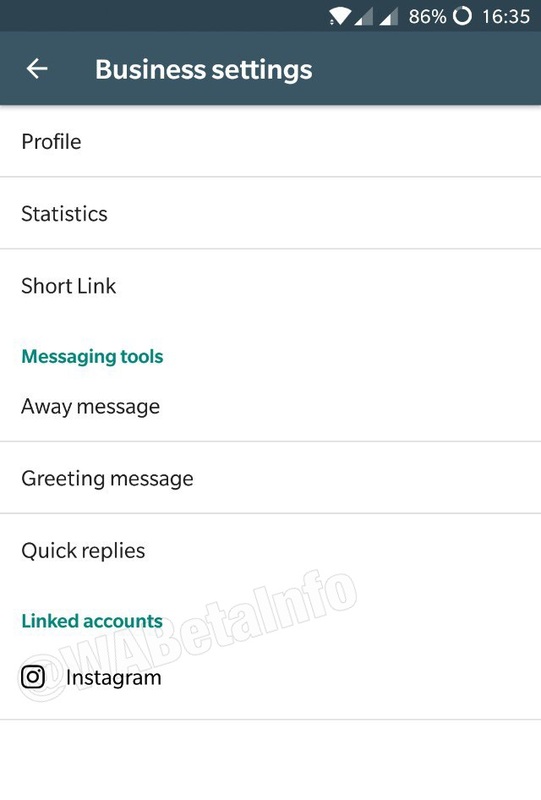 Up until now, you could do it partially by archiving the chat, but if the contact texted you again, it would show up in your WhatsApp contacts again. But going forward, WhatsApp will bring Vacation mode to address this issue. You have to go in your WhatsApp settings and toggle this feature. After it’s activated, previously muted archived chats won’t show up, that is until you unarchive it. This is a great addition, as a lot of people will find this helpful, specially when they are part of a group which is very active. The screenshot is from an iOS device, but it will also be coming to Android. This feature is already live on a lot of Android devices. So basically when you receive messages, you will see the WhatsApp icon on some launchers display the unread messages count. 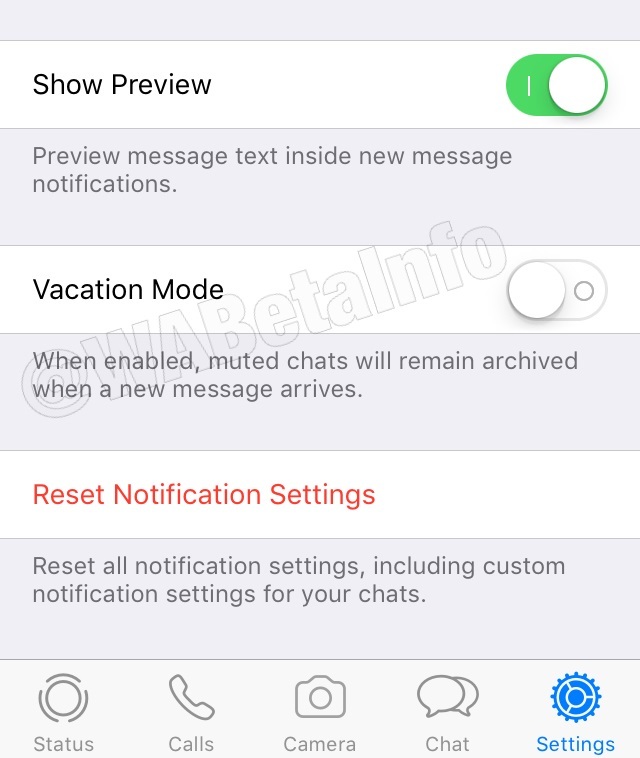 It also shows the unread messages count from muted chats. But now with silent mode, this won’t happen, as in no unread message count will be shown for muted chats. Also, it is already enabled by default, so you don’t need to change any settings. WhatsApp has been pretty standalone, even after the Facebook acquisition. But from 2018, Facebook has been trying to make changes to integrate it in their ecosystem further. We did get the status feature in WhatsApp this year. Now, WhatsApp will allow you to link your account to Instagram. This will further help Facebook knit WhatsApp in their social media ecosystem. You just have to click on Instagram in the settings menu and enter your credentials to connect both the accounts. Since, WhatsApp relies on Phone numbers, this can be a very handy tool in recovering your account. As of now there’s only Instagram, but we might see Facebook and other services added in the near future.